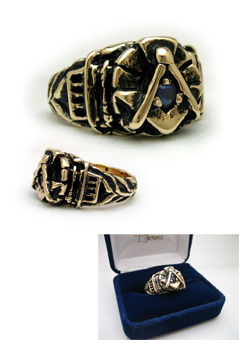 The Archway Ring in 14K Yellow Gold with the stone of your choice. 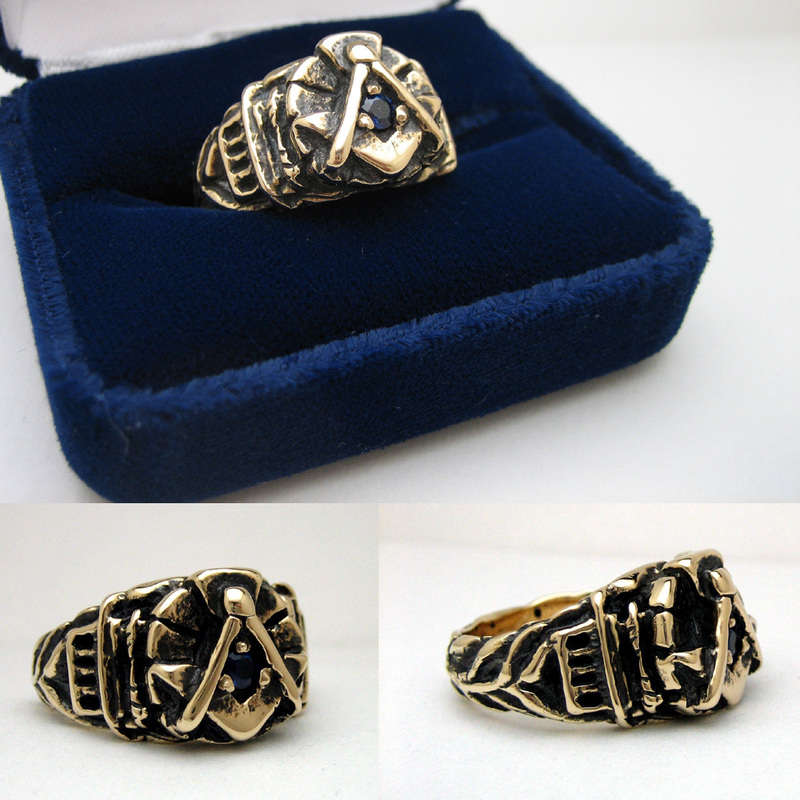 Brother Drew, this ring is a masterpiece! 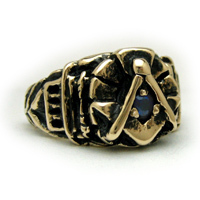 As you remember, I ordered it as a gift to a man who has stood my me for the 41 years I have been a Master Mason. It is an awsome piece of craftsmanship. You have surpassed all my expectations yet again. Thank you!